Bradford on Avon is a busy West Wiltshire town with a population of around 10,000. It has a long and fascinating history and is well known for its wonderful limestone architecture, often referred to as "the jewel in the crown" of Wiltshire. 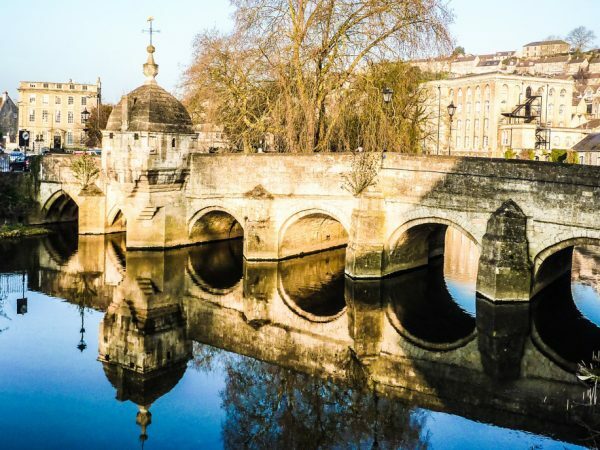 Bradford on Avon Walkers are Welcome leads two walks every month, runs an annual walking festival and occasionally works with other organisations in the town to lay on specialist walks. It is easy to get to and there are very good rail and bus links with Bath, Bristol, London and Salisbury. Do come, you won't be disappointed.